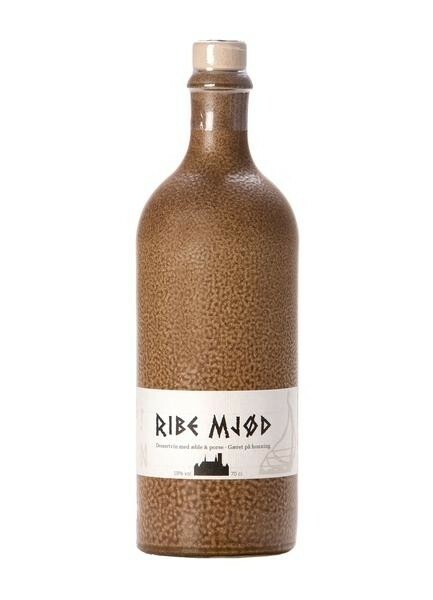 Ribe mead is brewed to celebrate Scandinavia's oldest town Ribe with the 1,300 year anniversary. 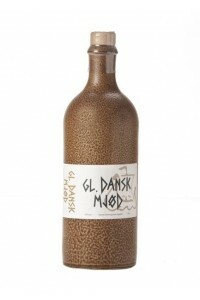 The recipe is created in collaboration with Ribe Viking Center. This special edition mead is blended with apple juice to highlight fruit flavors and finished with the addition of honey for that sweet flavor. 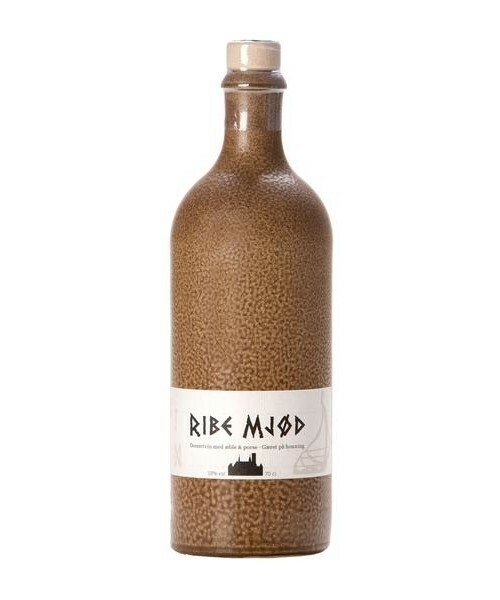 Ribe Mjød is brewed in connection with the celebration of the oldest city in the north - Ribe 1300 years. The recipe has been prepared in collaboration with the Ribe Vikinge Center and it is supplied with apple juice to emphasize the fertility and give the food a little more acid in opposition to the sweetness of honey.